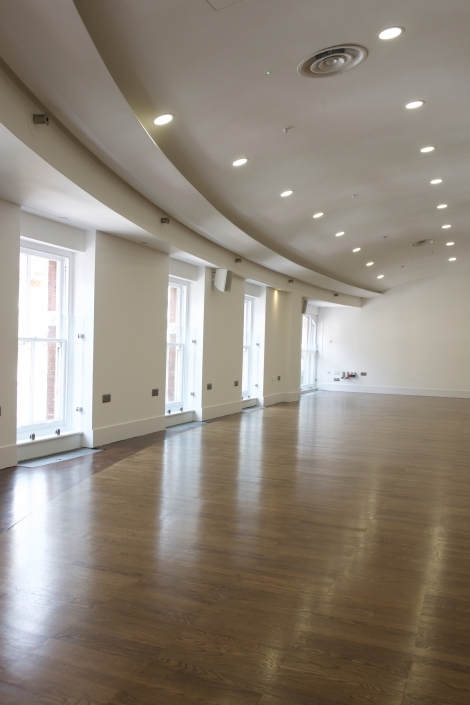 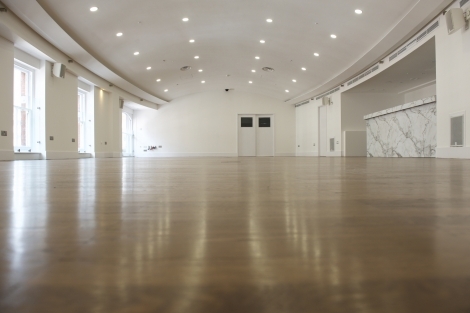 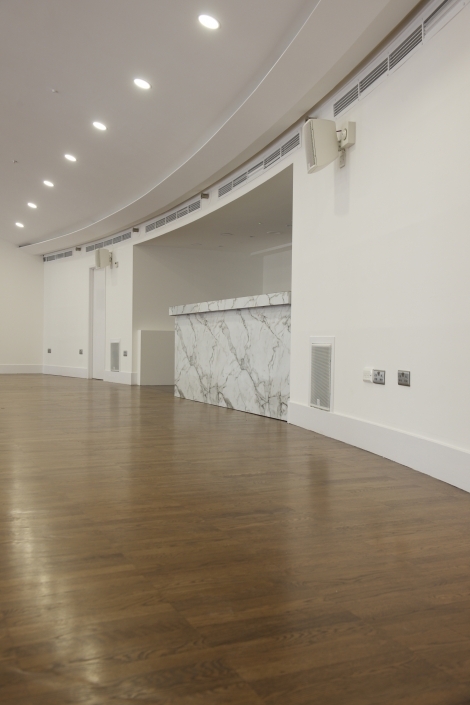 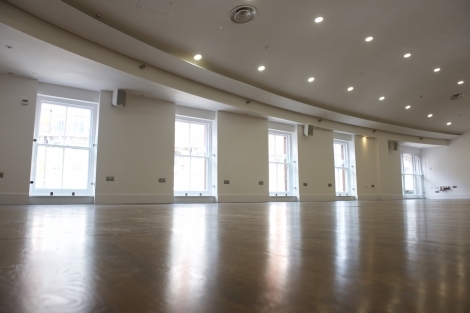 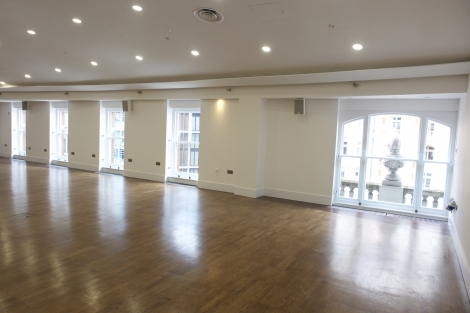 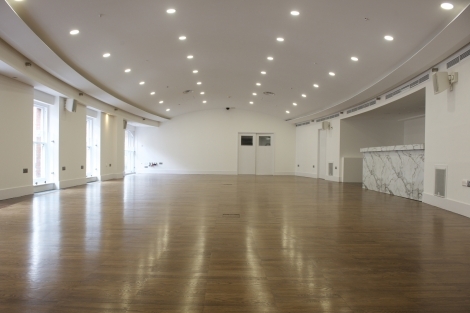 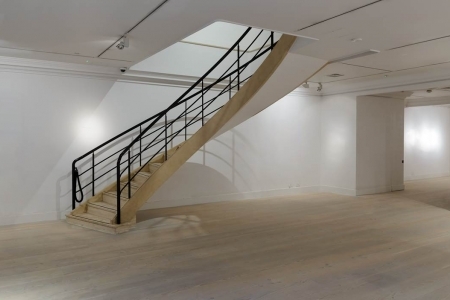 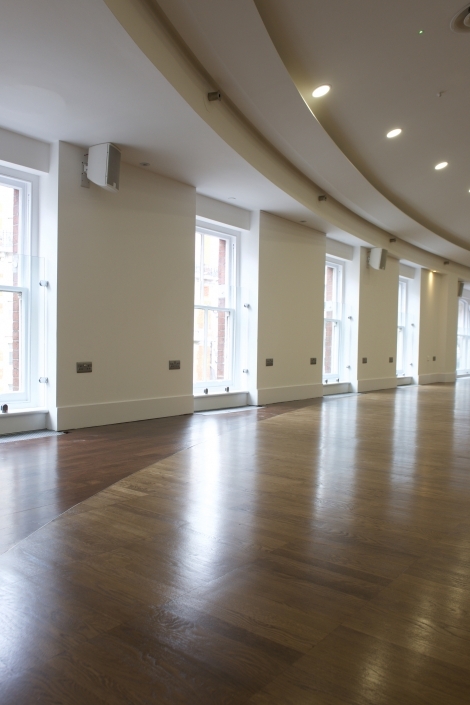 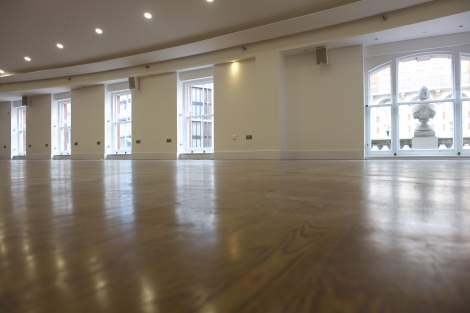 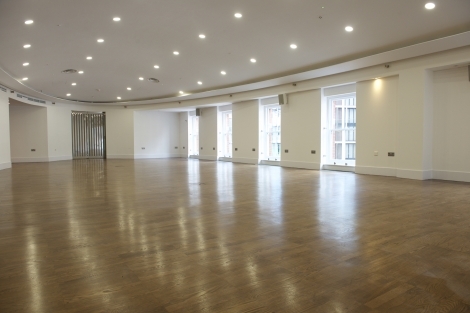 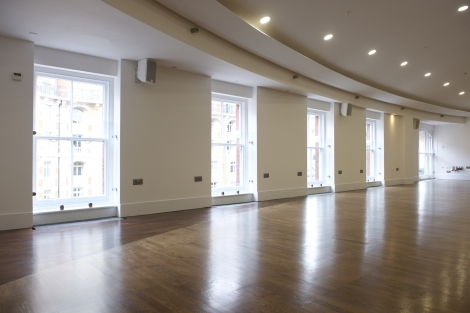 We are very excited to be representing this brand new events space in Knightsbridge. 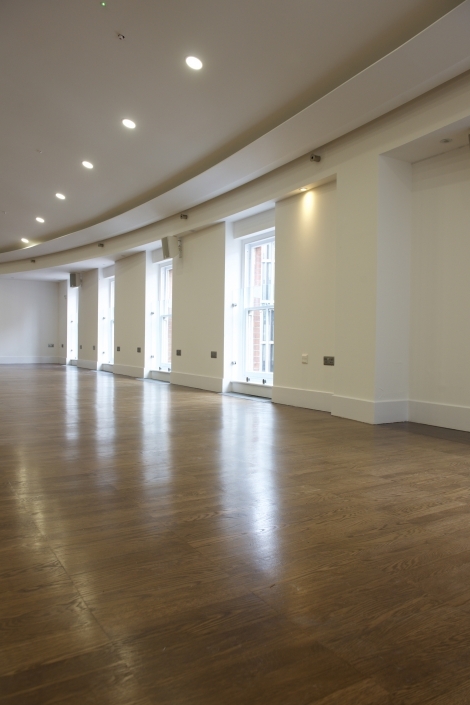 Capacities = 220 standing and up to 100 seated. 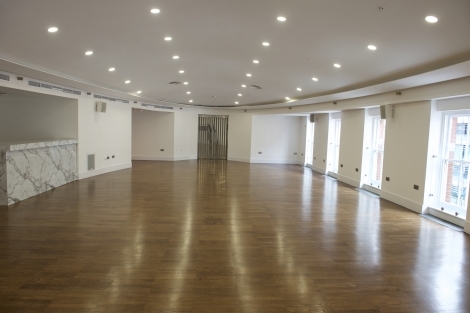 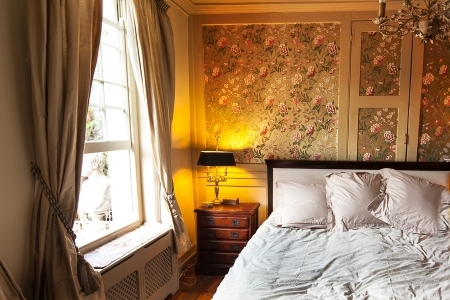 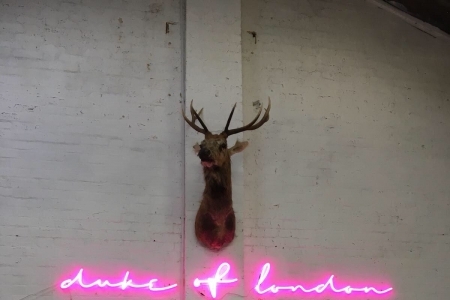 Available for dry hire, the location oozes luxury and can be customised to suit the clients concept and requirements.